Contact your sales representative or your local HPM store for a complimentary design set and estimate. 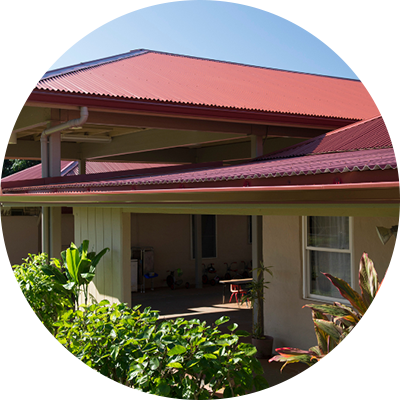 HPM is the largest metal roofing manufacturer in Hawaii, with more than 50 years experience. We offer extremely competitive pricing, experienced personnel and the equipment and systems to provide accurate, on-time delivery . 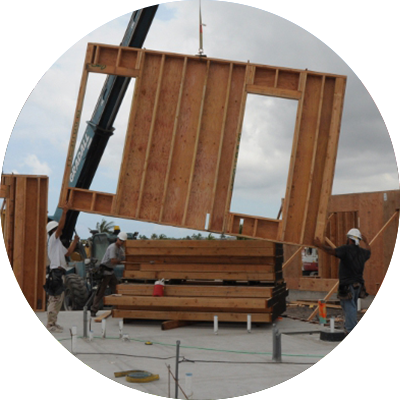 Using HPM's pre-engineered wall panels will cut your framing time by more than half. Our truss designers take time to understand your goals with using our cutting-edge software to engineers your trusses. 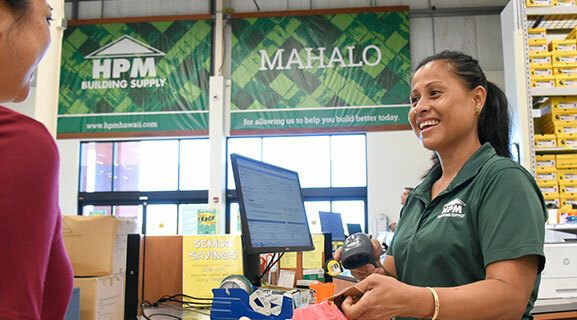 Our Custom Metal Roofing division leverages superior technology and incredible efficiencies of scale in purchasing coiled metals for both residential and commercial projects. Save time and money when you use HPM’s pre-engineered wall panels. HPM builds its wall panels in a clean, controlled manufacturing environment, using precision saws and automatic equipment for consistent quality. Each panel is quality inspected by hand and individually labeled for quick identification. HPM's trusses start with the talented designers who use cutting-edge computer software to engineer designs. 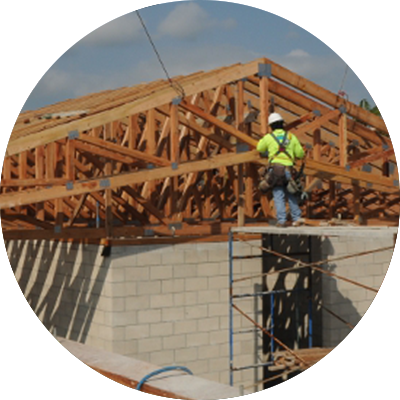 We have the equipment, knowledge and scale to provide high-quality trusses at a lower cost and with fast build. The HPM manufactured trusses are independently crafted by Timber Products.